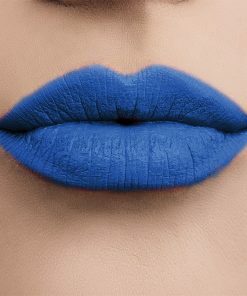 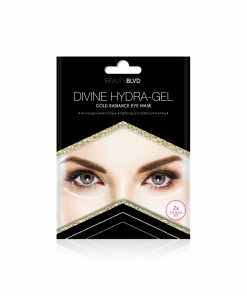 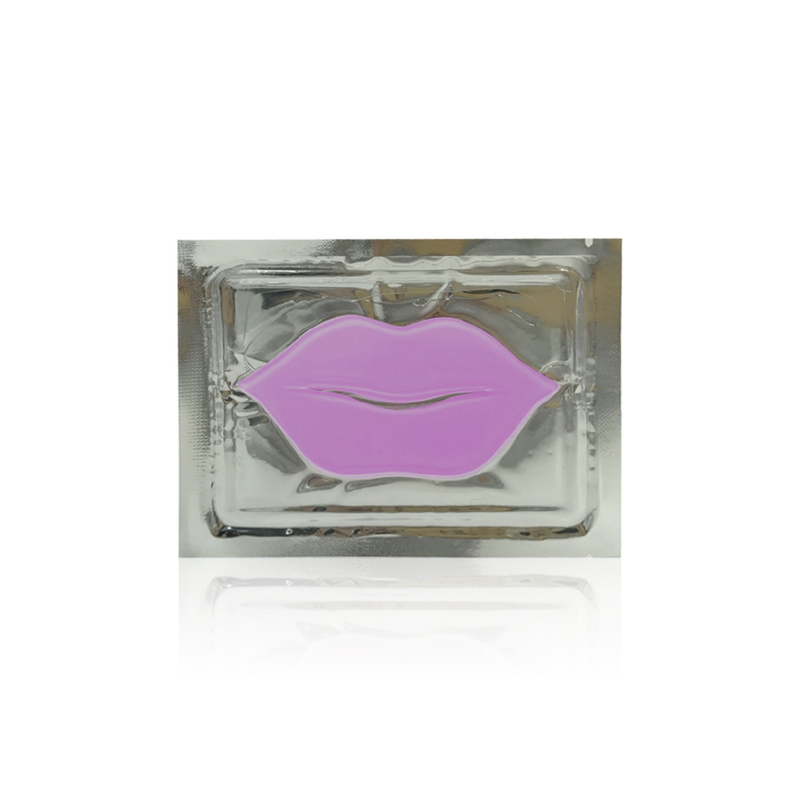 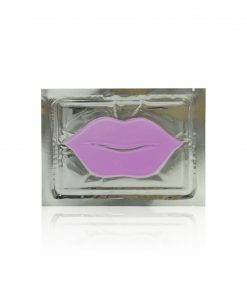 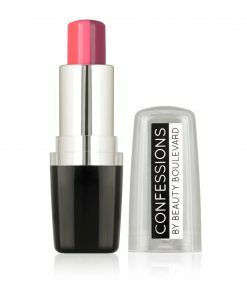 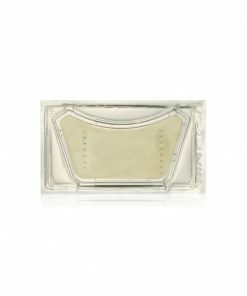 Introducing the Divine Hydra-Gel Lip Mask, part of the newly launched Confessions range by Beauty Boulevard. 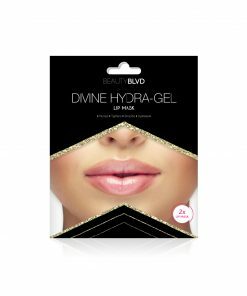 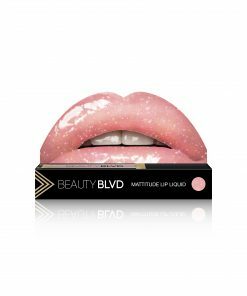 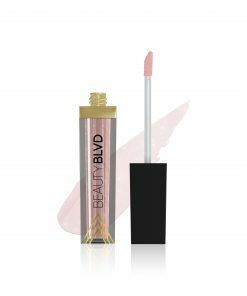 From the creators of cult favourite Glitter Lips and Stardust, Beauty Boulevard have expanded their renowned range with a super hydrating mask, designed to plump and smooth dry and damaged lips. 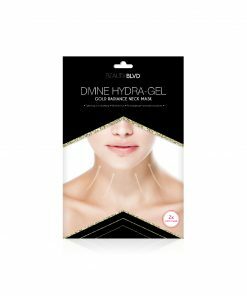 Developed with cutting edge Hydra-Gel technology, each mask contains natural Green Tea extract, nourishing Red Seaweed Plant and moisture boosting Hyaluronic Acid for prolonged hydration. 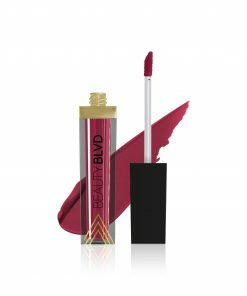 Anti-Oxidant rich Red Wine extract and Collagen components help to plump and smooth lips for an overall more youthful appearance. 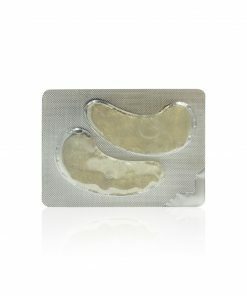 2 Lip Masks included in each kit.